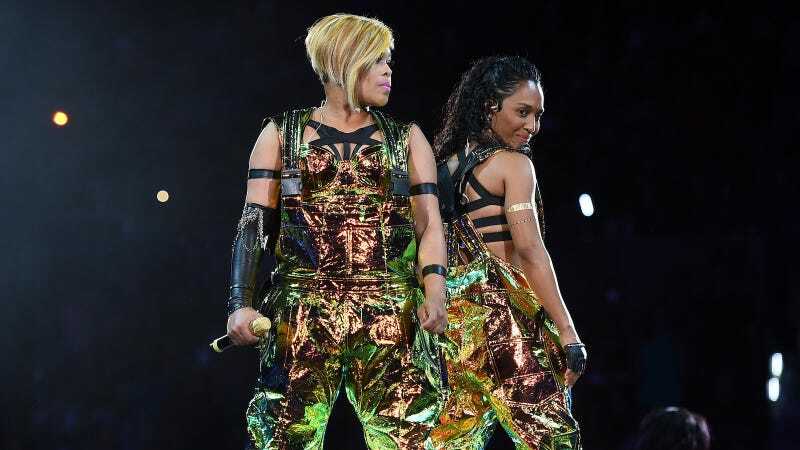 After a long and successful Kickstarter campaign, TLC raised enough money ($430,000) to record their final album. It’s being released on June 30, and it has a name. About a month ago, TLC’s manager Bill Diggins solicited fans to offer album suggestions to fit in with the group’s iconic catalog: Ooooooohhh... On the TLC Tip, CrazySexyCool, FanMail. “We need your help...let’s hear your suggestions for the album title! Tionne and Chilli are still undecided so looking to you for inspiration,” Diggins wrote in a Project Update. Well, as ordained by TLC fans, this last album will be titled TLC. Excellent job... My favorite song on the track list, having not heard the album at all, is “Aye MuthaFucka.” Maybe it’s apt that TLC’s last project will be self-titled, given that their name is TLC. While I feel good about my contribution to the campaign, I regret not helping out with album title suggestions.